The NDS DOME E2cHB PACS Display is the ideal choice for diagnostic viewing in PACS workstations, modality review, and multi-specialty clinical such as surgical OR, ER and ICU. The DOME E2cHB has high-bright backlight technology and offers completely automatic and continuous DICOM conformance. 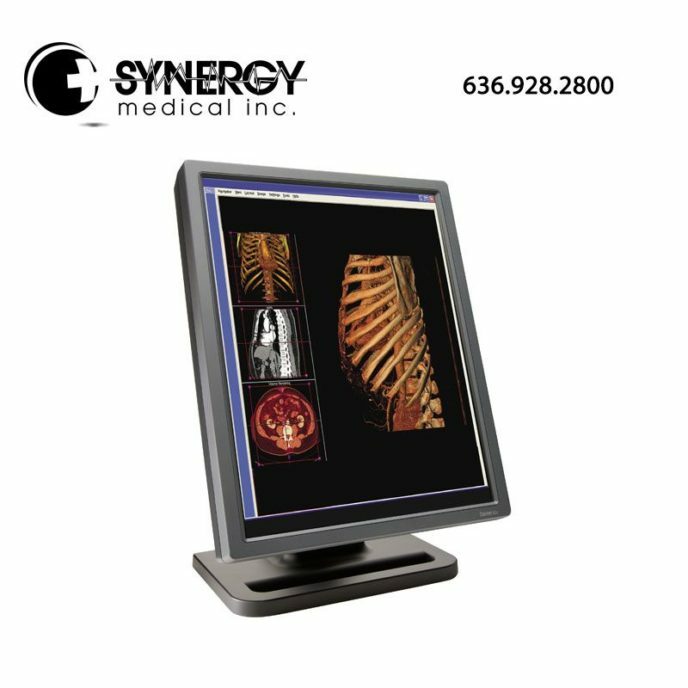 With the flexibility of color and DICOM calibrated grayscale, the NDS DOME E2cHB PACS Display erases the need to switch displays by providing the ability to perform multi-modality studies, fusion studies and 3-D rendered image readings on the same panel. For more information on the NDS DOME E2CHB PACS Display, please visit ndssi.com.